Texas Stars goalie Josh Robinson was on a plane to meet the Idaho Steelheads in Las Vegas this morning, which means one thing: Jack Campbell is back in the lineup for the Texas Stars. Campbell has only played five games this sesaon, winning all of them, and hasn't played since December. 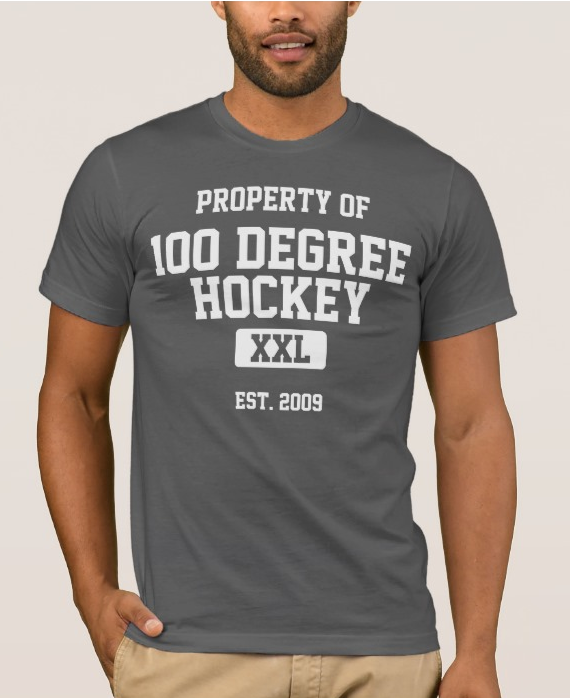 He has an unbelievable 1.40 GAA and .947 SV%, albeit in limited action. San Antonio is likely to see Campbell in net tonight. 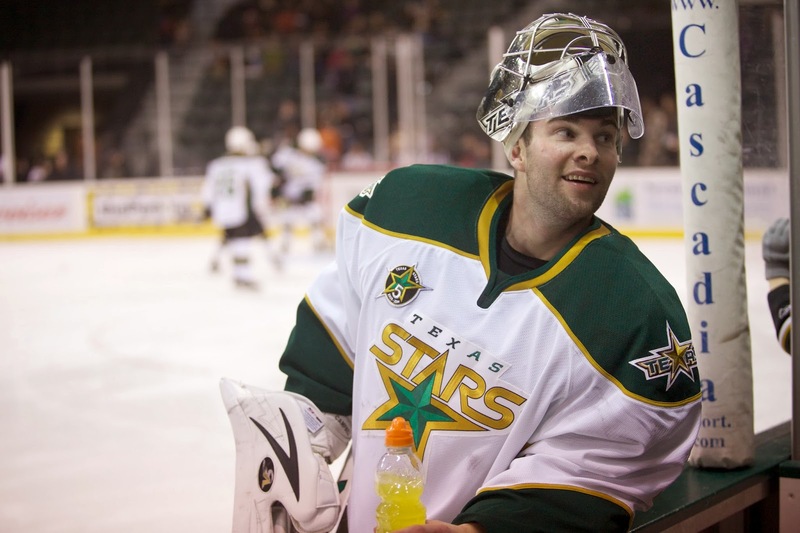 The Texas Stars, proud American Hockey League affiliate of the Dallas Stars, announced today that the club has returned goaltender Josh Robinson on loan to the Idaho Steelheads of the ECHL. Robinson, 23, has appeared in 14 games for Texas this season, posting a 5-6-0 record with a 3.42 goals against average (GAA), a 0.879 save percentage (SV%) and one shutout. The Frankenmuth, Michigan native is 9-3-1, with a 2.28 GAA and a 0.921 SV% in 13 ECHL games this year with Idaho. Robinson, who originally signed with the Stars last season as an undrafted free agent out of Michigan Tech University, re-signed a one-year AHL contract with Texas on July 12, 2013.